I remember being much younger and loving puzzles. We would set them out on the table at home and everyone would take some time trying to get it going. They were big and had lots of pieces and were often slow going at first. Everything looked the same, and sometimes it could take hours to fit in a few pieces. Then, over the next few days, and sometimes weeks, with everyone taking a turn, slowly the picture would start to take shape and the puzzle would come together. It was always so exciting once you could make out the features, and so much easier to plug in the missing pieces. I remember the feeling of satisfaction as one would be completed. There was something especially gratifying about those last few pieces. It was that feeling of satisfaction. We set out minds to this. It took a few of us, but we got it done. We figured it out – together. By now you can probably see where I am going with this. 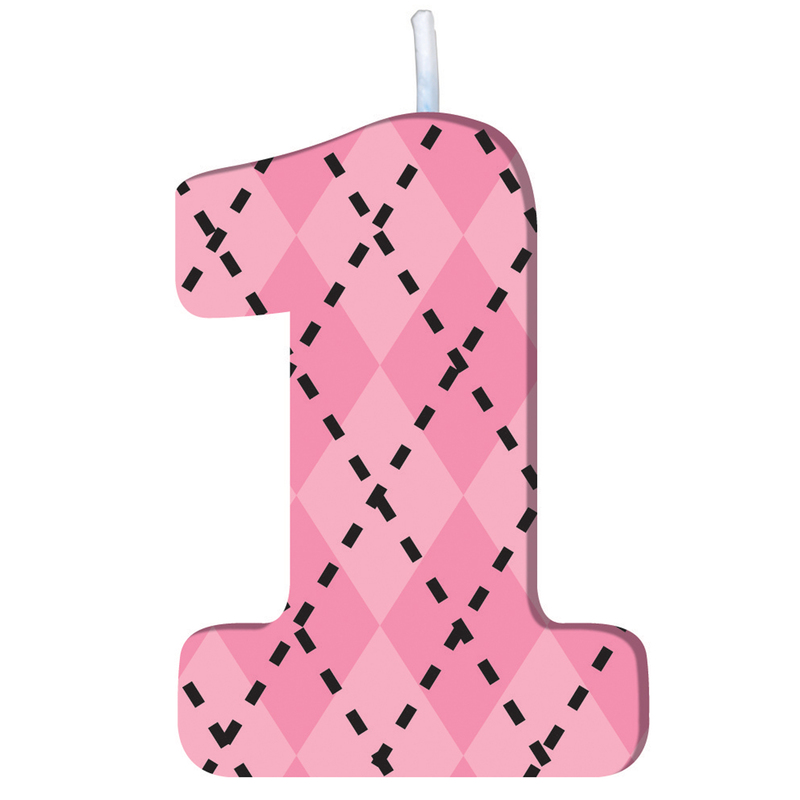 Today marks one year since I wrote my first blog post in 2012. 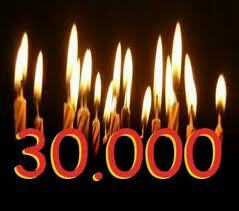 In one year the posts I have written have been read over 30,000 times. People have stopped by to read some – or all of our journey with Cowden’s Syndrome. I have met other Cowden’s Sufferers through this blog, and on the internet. I have received messages, and corresponded with quite a few. I have learned their stories, and heard about their puzzles. 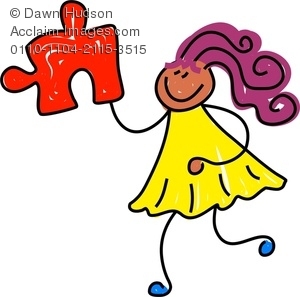 I have also “met” a few with other puzzling disorders,figuring life out and getting by one day at a time. I am sometimes forever humbled, and amazed by the odd and abstract idea that people who I don’t know have gotten to know us, and used us as pieces to help complete their own puzzles. Well, the possibilities are endless. Thank goodness for the internet. This last year of blogging has been an awakening for me. It has opened my eyes to so many other people, their stories, and the world at my fingertips. Since our diagnosis in the fall of 2011 it has become so important to become aware, to gain support, to advocate for others, and for ourselves. 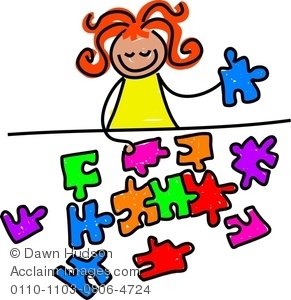 I remember working on puzzles as a little girl. I remember that feeling of satisfaction when the puzzle was complete and the picture was clear. I don’t do those kind of puzzles anymore. 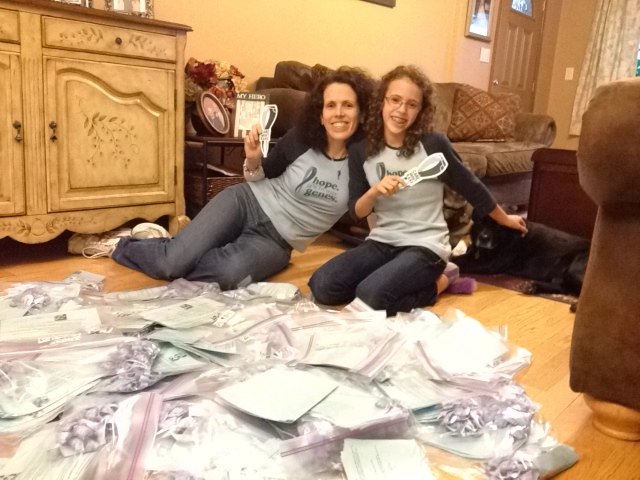 Now I figure out how to prepare 2,000 denim ribbons and get them distributed on time for Rare Disease Day. Now I work on helping my girl find her place in this world – trying to be a “regular” kid, yet undergoing so many more stressors than any 9 year old should. I work on puzzles that lead us from one doctor to another, dropping them like leaves off the trees on a fall day. 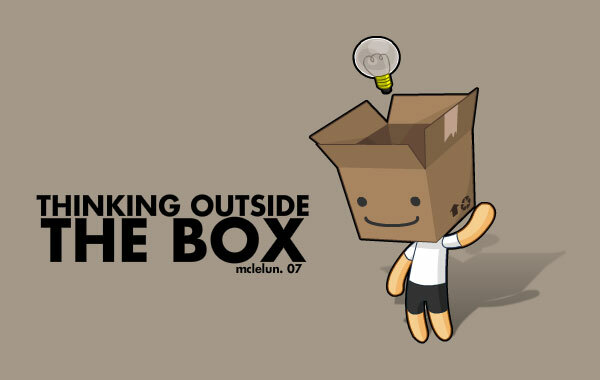 I work on puzzling questions, and I persist until I get answers. I get overwhelmed sometimes – looking for the pieces I can’t seem to find. But, that isn’t how life is designed to be. Not with Cowden’s Syndrome. Not for any of us really. Maybe it’s not a puzzle – but more of a domino game… branching off in so many different directions. Occasionally stopped by a dead end – only to find another path. Or maybe it’s just a puzzle of an “atypical” sort. Not one that actually fits in a box. One that requires patience, time, dedication and focus. In front of me tonight are 22 pages of blood work drawn on my daughter over the last month. There are some definite issues. My phone consult with her doctor is a week away. In the mean time I am left to try to put it together the best way that I can. I handle each piece delicately, gingerly. I don’t want to damage anything, or miss anything either. There is no picture, no model to duplicate. There are no directions. No guide. Just instincts. Prayer. Love and support of friends far and near. Tonight I will study until I can figure out one more piece. Then there will be tomorrow. The journey is long. The puzzle evolves. I am not going anywhere. Thank you so much for sharing your story. 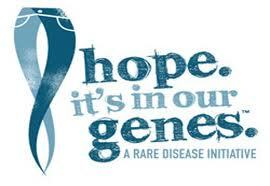 My 3 year old was just diagnosed iin march..the geneticist told me over the phone. We had to wait 2 months for a meeting because they needed to complete more research. So I did what every mother would do, I googled “pten mutation” & cowdens disease. I found your blog. I feel like I am reading my own story some days. 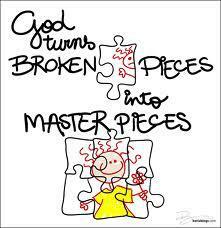 🙂 So thankful to have found your blog, as it is a piece to my puzzle. How scary to be told over the phone like that. I am in the process of waiting 6 weeks for a bloodwork consult and its killing me. So glad we can be of any help at all. If you facebook, we are over there too at “beating cowdens.” All the best to you! It’s a journey! My daughter was diagnosed at 8 and I thought that was young! It will be a long journey for them – and us, but we will come out on top of this. I relish the connections I make with other families, making me more confident every day that we are not alone. And neither are you!